Presenting an array of holistic steam and sauna equipment, we have positioned our company as one of the most reliable manufacturers in the health care equipment industry. We have competency in designing and developing the products like Steam Generator, Sauna Heater, Steam Bath Controller And Sauna Spa as per the needs of the customers. Through our advanced production mechanisms, we are able to tend to the industry demands within the set time frame. 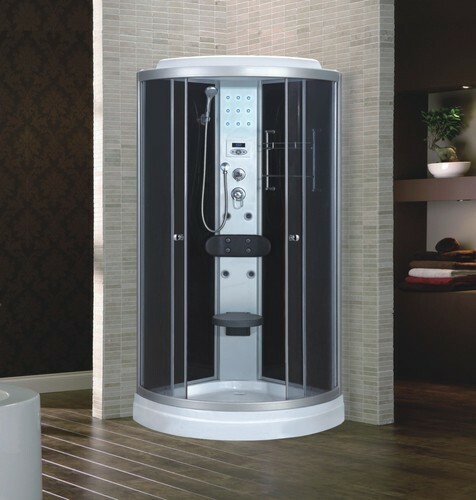 In order to meet the demands of our clients, we import shower fittings from Italy, Taiwan and Austria.